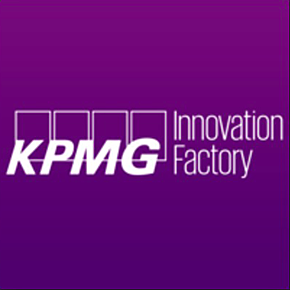 Innovation Factory provides a combination of the best software tools for innovation and consultants with a proven track record to ensure results. By facilitating idea challenges Innovation Factory helps leading companies to generate vibrant innovation and knowledge communities. A central theme in the company's vision is connected innovation: getting people to enrich and collaborate on each other's work to develop higher quality ideas.